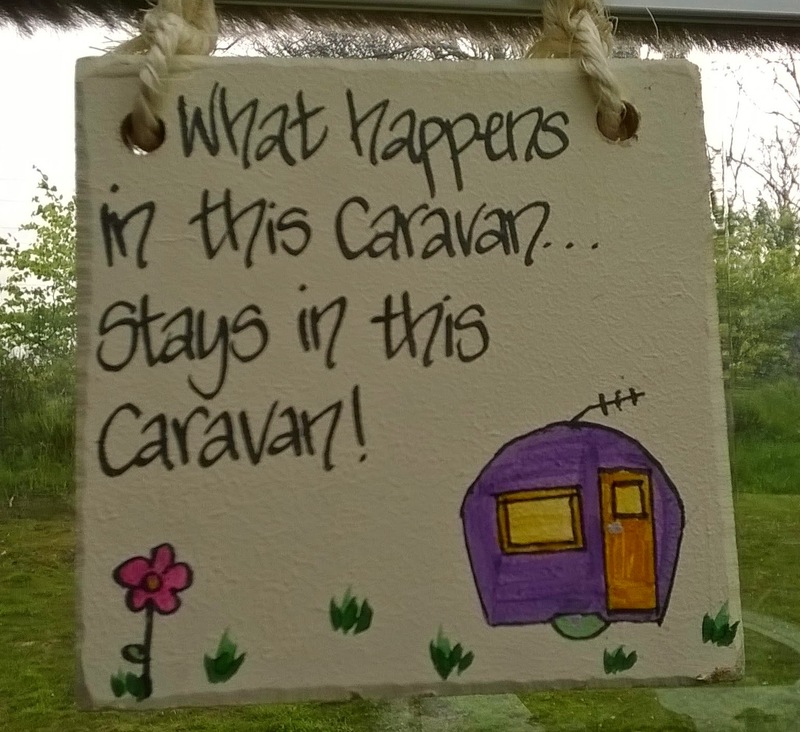 Our caravan blog: Warm weather at last! Our second new site in 2014, and another one we have thought about visiting for a while – Kendal Caravan Club site. This is a foresty site, with pitches scattered randomly amongst trees, which is nice once you are in but it does mean some pitches are a bit difficult to get into. D likes to be able to line the caravan up with the side of the pitch, but not this time. The pitch we chose was sloping quite a bit from front to back, too, so we had to lower the front of the caravan right down. A bit shady for some, maybe. Good facilities, but not enough of them (in the gents at least), with queuing both mornings! Kendal is not really within walking distance, but we had a go anyway. A nice walk along the river Kent to start with, then along the disused Lancaster canal. We got a couple of miles, then saw a sign saying 2.5 miles still to go so we gave up! Back at site the weather was nice enough for our first barbecue of the year, which was a resounding success. Afterwards we walked to the nearby Strickland Arms, which has become one of our favourite pubs anywhere. It was even warm enough to sit outside for a while. Too hot to do any strenuous walking, so we strolled to nearby Sizergh Castle, hoping to use our National Trust membership cards to gain free entry. We managed to get into the gardens but the actual castle is only open Sun-Thu. Oh well, the gardens were nice and we got to see a bee keeper in action. Stopped off at the Strickland Arms on the way back for a quick drink, then in the evening we drove to Scout Scar. It took us a while to find the starting point of the walk, and when we got onto the ridge it was very windy so we didn’t hang around long. Back to the Strickland Arms in the evening and once again it was warm enough to sit outside for a while. A very early start because J had to get home to go to a baby shower! Nothing booked yet, but probably a three night trip to Coniston at the end of the month. 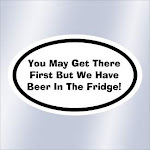 We’ve started looking at caravans on Ebay, too…..